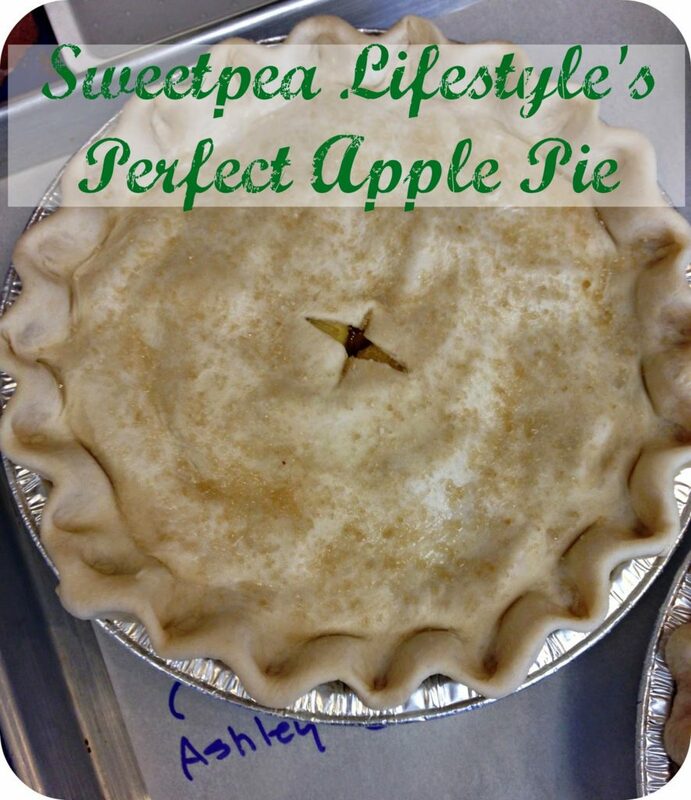 Sweetpea Lifestyle’s Perfect Apple Pie. Well, well, well. I’ve missed you all! In honor of springtime and soon to be apple season, I thought I should show you what I learned this weekend here in Asheville, NC! 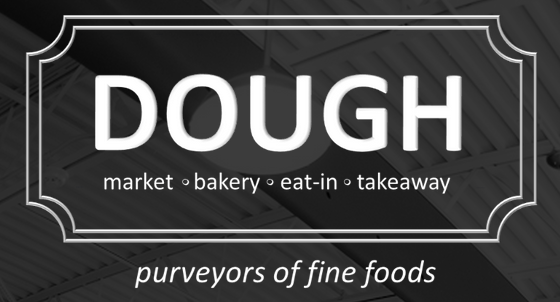 We have a fabulous bake shop called Dough, that specializes in classes. Take a look through their class schedule if you are a local! It is worth every penny! 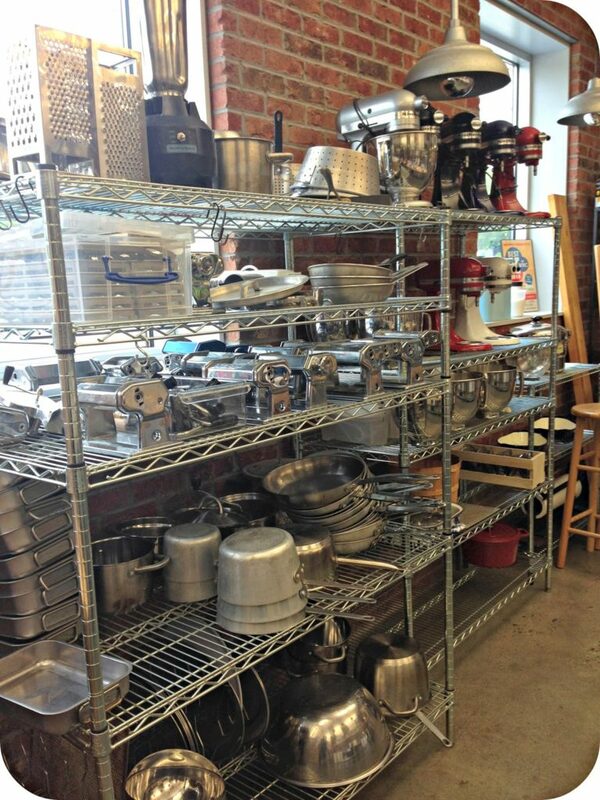 Here is their wonderful pantry, with everything you could need to cook something fun! 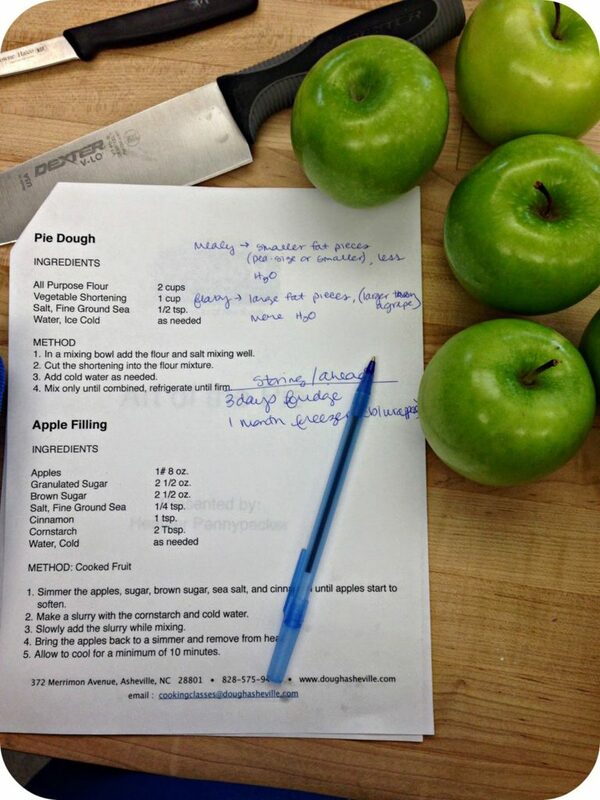 We began watching our fabulous teacher, Heather Pennypacker, create pie dough from scratch. I didn’t photography this part, my hands were in and out of gloves, and covered in pie dough…. When making your pie dough, you create two different types of dough: mealy and flaky. The mealy is the bottom portion of the pie, and flaky goes on top. 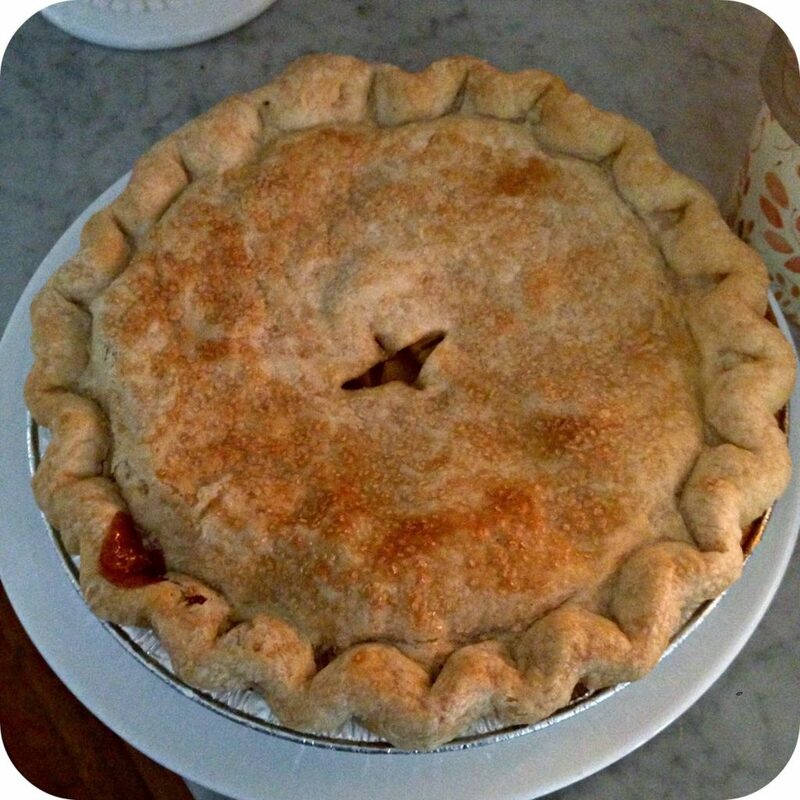 What I loved most about this pie was the way we partially cooked the apples before we added them to the pie shell! 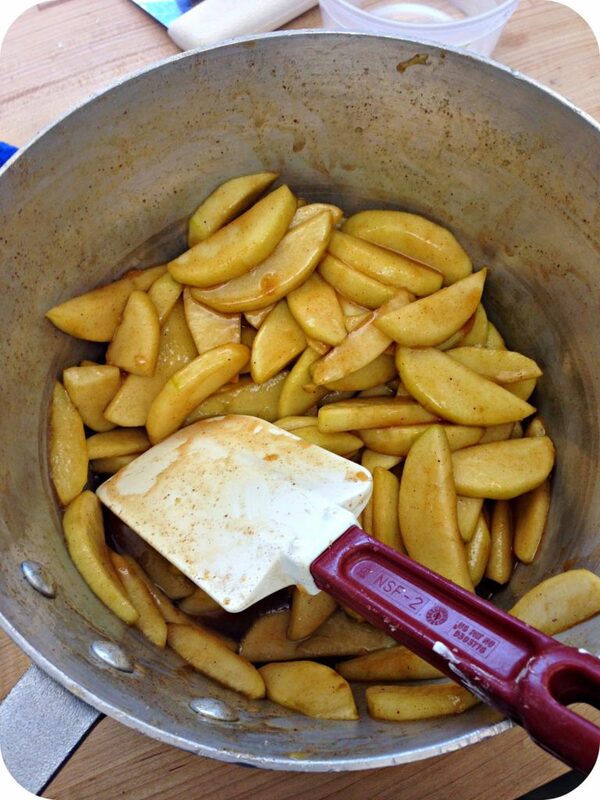 You simmer the peeled and sliced apples with white and brown sugar, cinnamon, a pinch of salt, and a cornstarch slurry. This creates this almost caramel like juice around the apples — and, helps you keep your crusts from becoming mush while you cook them. This is my pie after I rolled the top crust, added the partially cooked apples, crimped the edges with my fingers, and dusted raw sugar on top. This pie bakes at 375˚ for about 40-45 minutes, depending on your ovens temperature. I set my timer for 35 minutes, then if it needs more time, I re set the timer in 3 minute increments. I say it on here every time I post a “baking” recipe, I don’t bake. One of the reasons why I took this class…. And, it didn’t come out perfect. But, it was pretty darn yummy even with a little leaking! 5. Allow to cool for a minimum of 10 minutes. Roll out bottom (mealy) dough, and press into pan, add softened apples, and top with flaky crust. Bake at 375˚ for 40-45 minutes. Let cool an hour, and serve! I’ve already been experimenting with this recipe, and making my own adjustments. Today, I brought a pear pie to a dear friend! So much fun. Enjoy! Happy Baking, Sweet Friends! « Pimento Cheese Corn Dip!